One thing I hear all the time is that a new blogger will pick a domain name and then after a while they will end up switching domain names because they were not satisfied with the domain name they picked in the first place. Unfortunately this happens a lot and it may happen to you, but one way to prevent this occurrence is make sure you do your homework before purchasing a domain name. 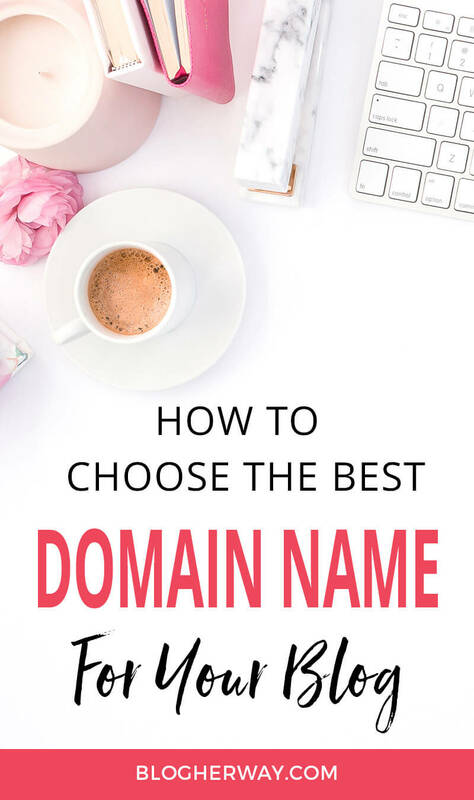 I am going to walk you through how to choose the best domain name for your blog. First off what is a domain name? A domain name is the URL where your website can be found on the internet. When you go to register a domain name you have a couple of options. You can decide if you want your website to include the (www), which stands for world wide web. It is no longer expected when typing in a domain name to include the www prefix. You can choose what kind of extension you want for your domain name. The most common extension is .com for commercial, but other common domain extensions include: .co (commerce), .org (organization), .net (network), .us (united states), and .edu (education). Generally I would go with the .com extension if it is available when choosing your domain name. Before choosing your domain name you need to know what you are going to blog about. If you are still unsure of what to blog about then check out my post how to choose a blog niche once and for all. Based on the topic or niche of your blog I want you to make a list of words that can be associated with the topic. From there you can start to put words together and just play around with it until you find a combination you like. You can also check out BustAName. Basically with this website you can insert all of the words you came up with and it will generate different word combinations. If there are certain word combinations you don’t want combined you have the ability to specify them to a group. You can also select if you want to combine 2 or 3 words together. It will populate a list of possible domains that are available based on your terms. Maybe you want a completely unique name for your brand and biz? You could check out Wordoid. This website will help generate basically new made up words that you could use to help name your brand. Is it a good idea to use your own name as a domain name? It has become increasingly popular to use your personal name as your business and domain name. Only consider this as an option if you are basically your business. This can be a good choice for those who are primarily selling online informational courses or services. If you sell digital or physical products it probably is not the best idea to use your own name. One implication of using your own name is if you ever decide to sell your website. It would be hard to detach yourself because you are basically the brand. Once you have a couple of possible domain names in mind it is time to see if the domain name and social media accounts are available. It can be a bummer if you get excited about a particular name and find out that it is already taken. Namecheck allows you to type in your prospective domain name and it will let you know if it is available and it will also show you the availability of the name for the various social media accounts. Pro tip: One thing to keep in mind when picking a blog name is to consider what it would mean for social media. If the blog name is too long then you will have to create an alternative or shorted version for your social media account. Twitter only allows for 15 characters. If you are OCD and want your brand name to be consistent across all platforms then just keep this in mind when you are coming up with a blog name. Make sure you do not use brand titles in your domain name for trademark infringement purposes. 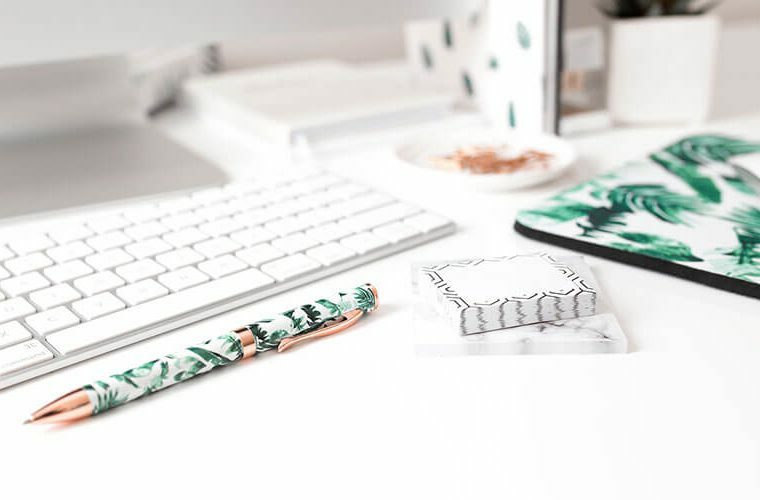 Check out this post from Suzi at StartAMomBlog How I almost got sued by Facebook for 100K. Based on your list and domain name availability it is time to purchase the best domain name for your blog. You have two options. You can choose to purchase your hosting and domain name at the same time. A good hosting option I recommend is SiteGround where you can purchase your hosting and get a deal on your domain name with your hosting package. 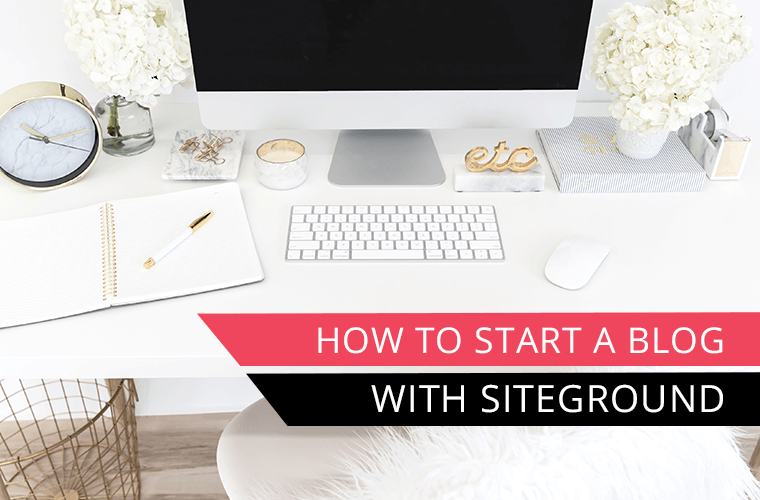 Check out my post on how to start a blog with SiteGround. Maybe you are not ready to invest in hosting yet? Another option is purchasing your domain name independently from your host through Namecheap. With this option you can set up a local server on your computer to start putting together your website and blog with WordPress without investing in hosting until you are ready. Check out my tutorial on how to set up a local server and starting working with WordPress for free. Once you officially purchase your domain name I recommend creating the social media accounts that you know are available now and have them reserved for your use. 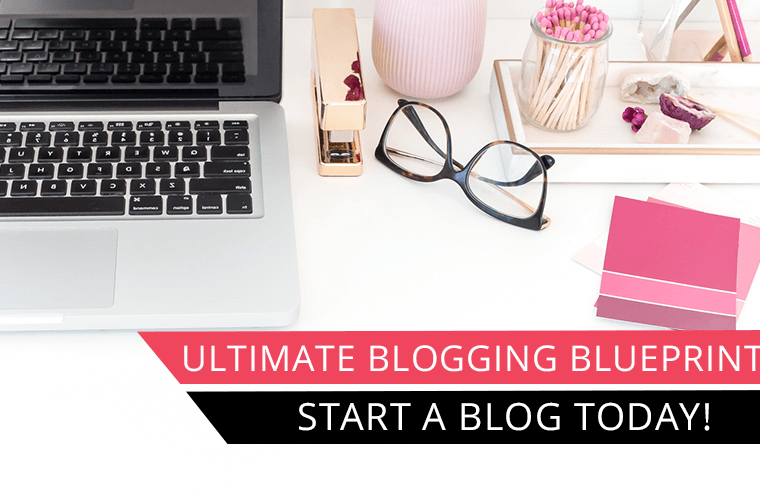 Let me know in the comments below if there is anything holding you back from choosing a domain name and making that plunge to start your blog. I am here to help! I am enjoying your blog and learning a lot about starting a blog. I am an out of work nurse leader. 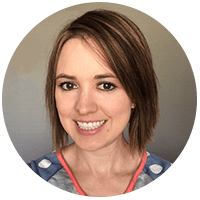 I have spent countless hours on nursing blogs and feel that I have valuable perspectives to share. Your site is helping on my journey to start my own blog! Currently I am struggling to come up with a domain name, despite the resources you have shared. Thank you for sharing your knowledge on this subject! Hey Angela, I’m glad I can be of some help. Honestly coming up with a domain name is a hard step. That feeling like you need to come up with that perfect domain name that will embody the whole identity of your blog. 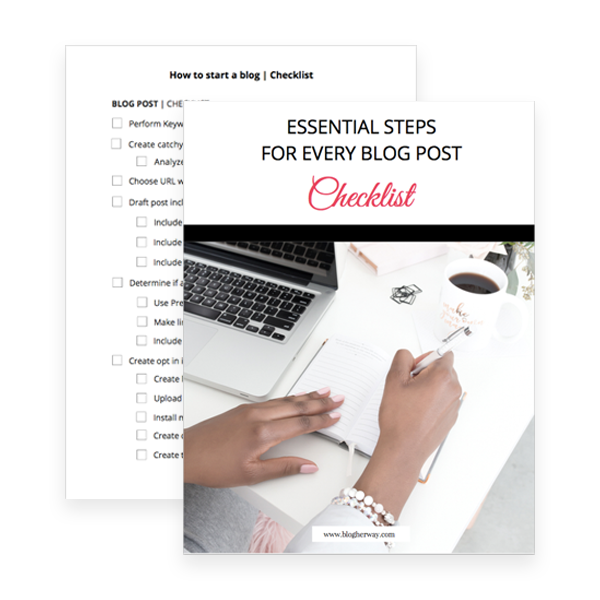 When it comes down to it the content is what matters for a blog. When I find a post through Google or Pinterest I care about the content and whether it answers my question. 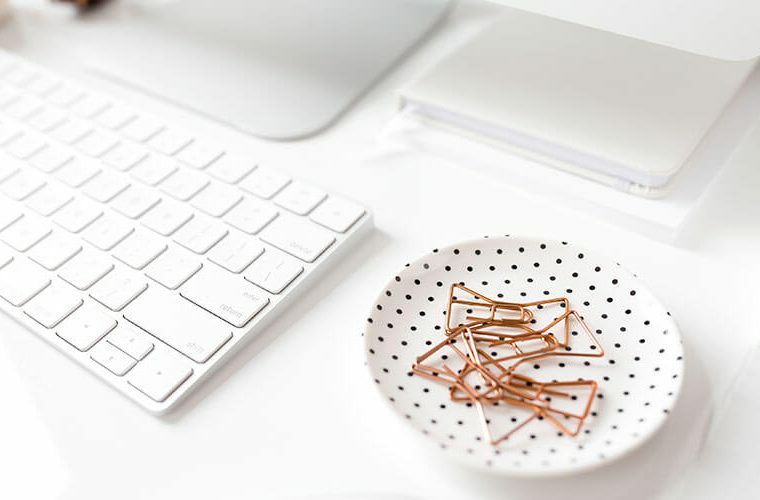 Yes, you want the domain name to be relevant and memorable, but don’t let the struggle to come up with the perfect name keep you from making progress on your blog! Good luck!